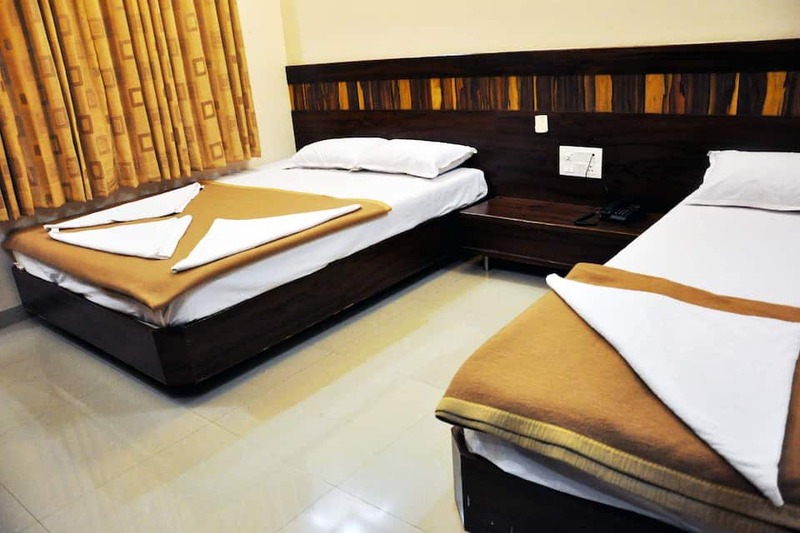 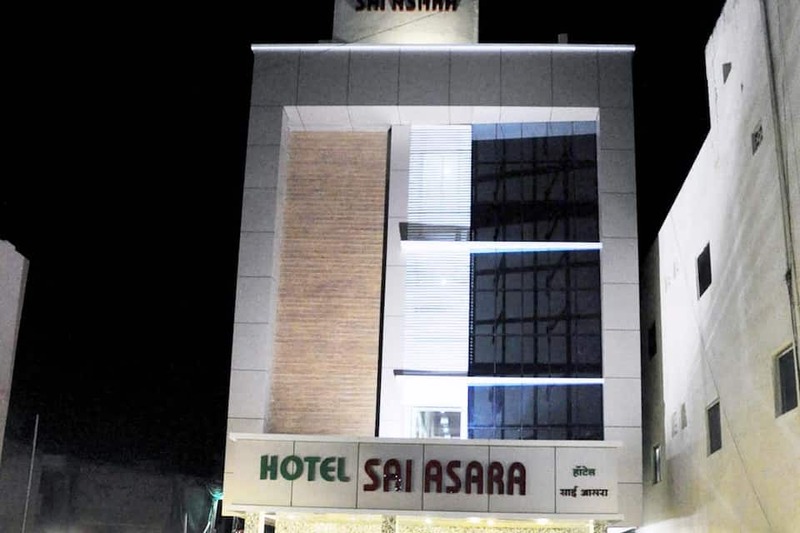 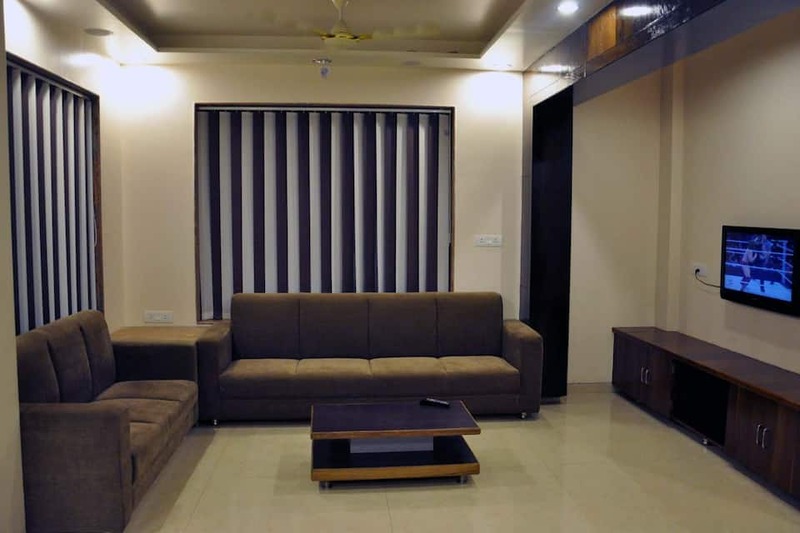 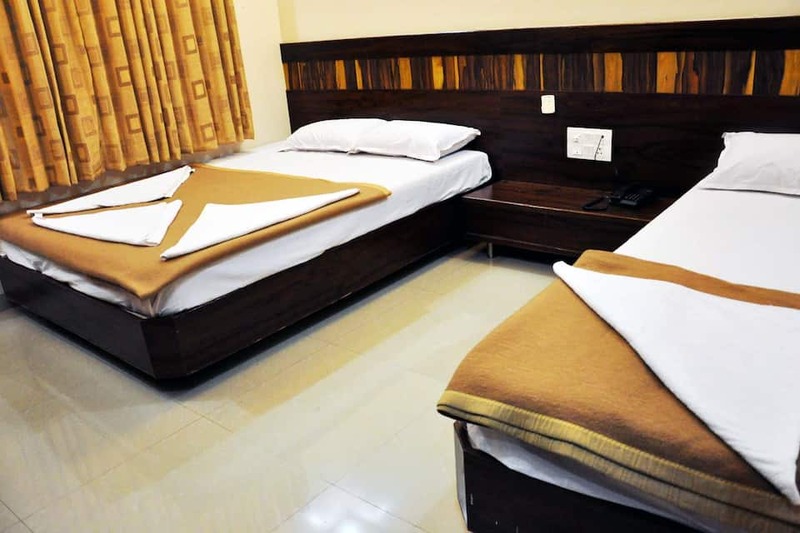 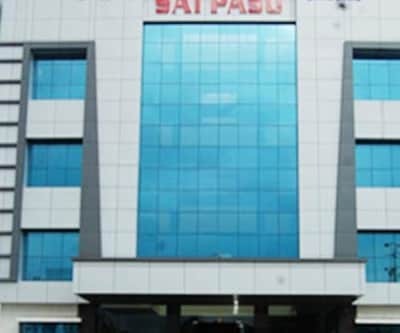 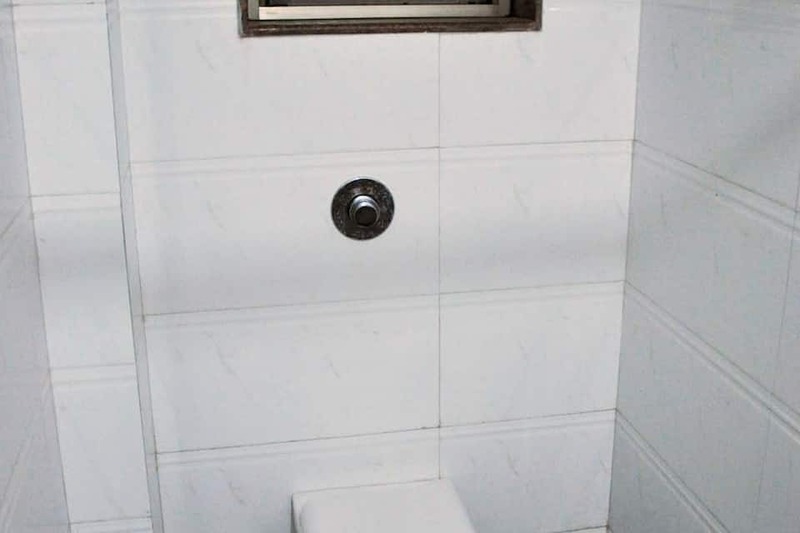 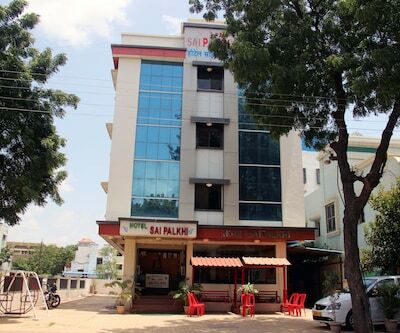 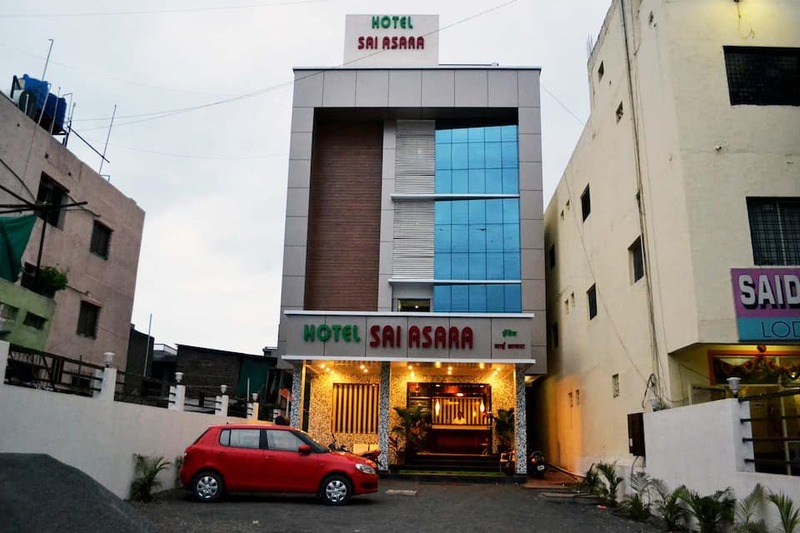 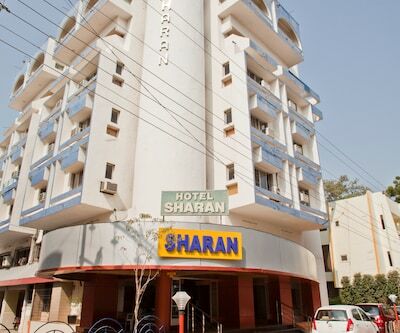 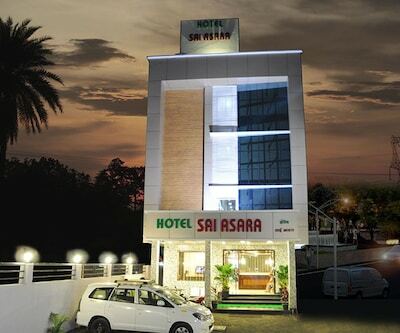 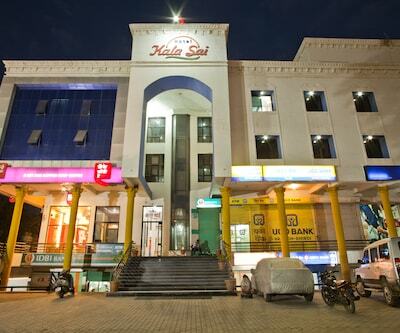 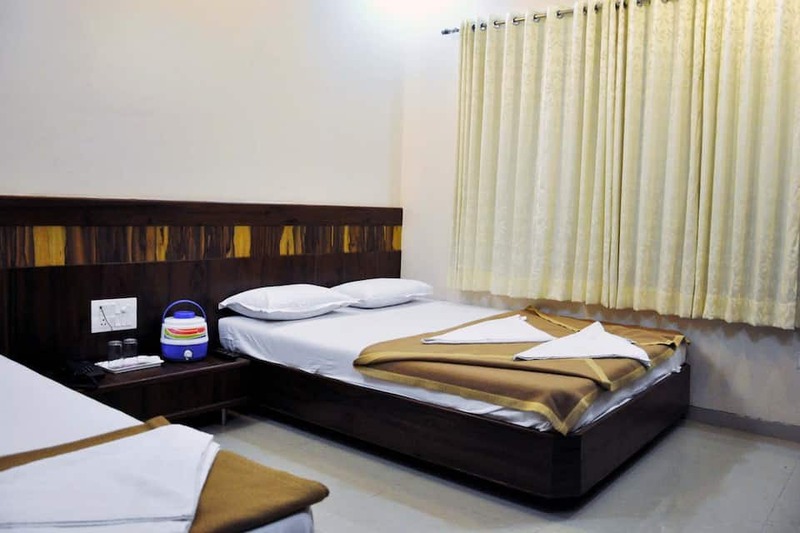 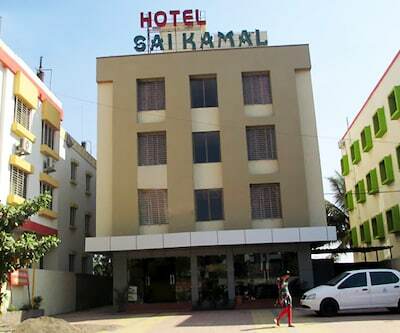 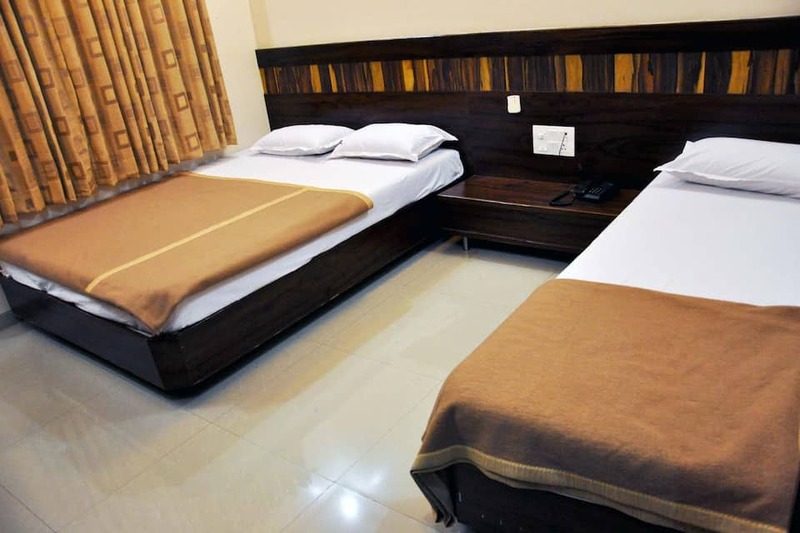 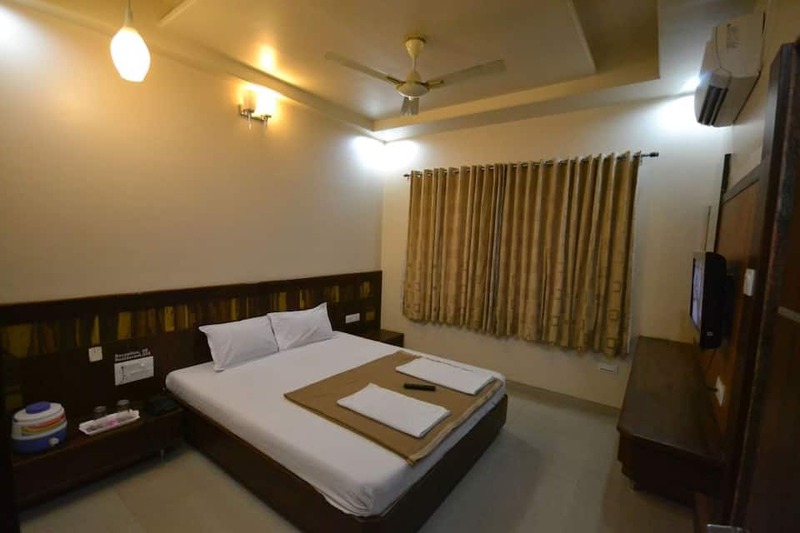 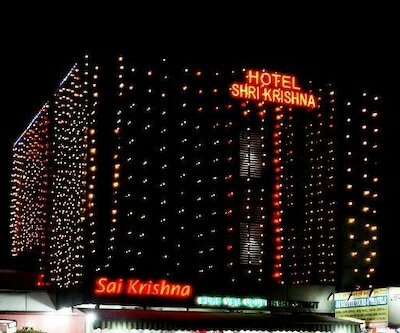 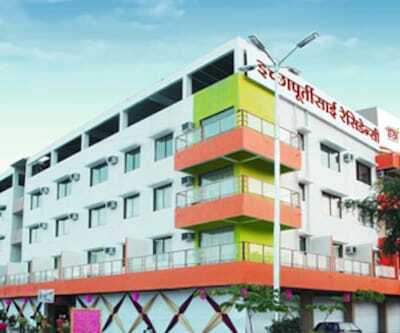 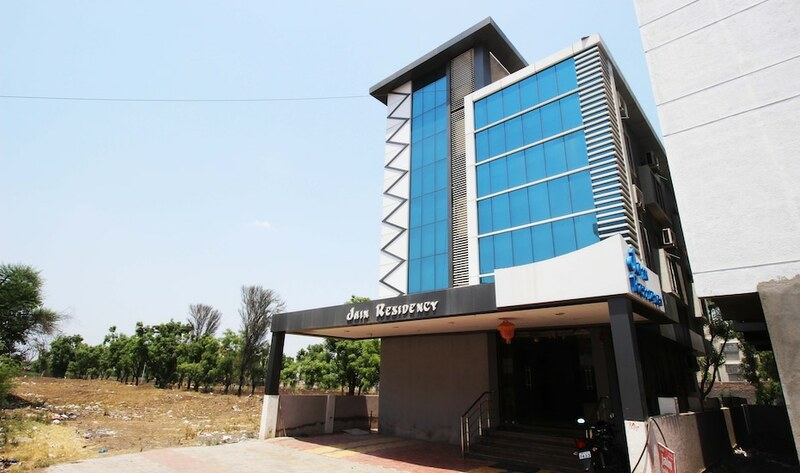 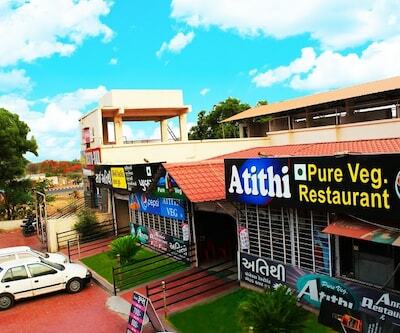 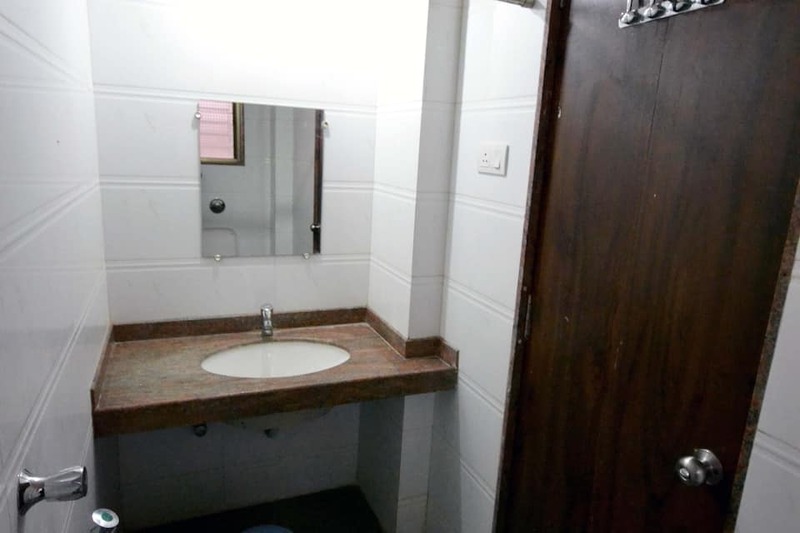 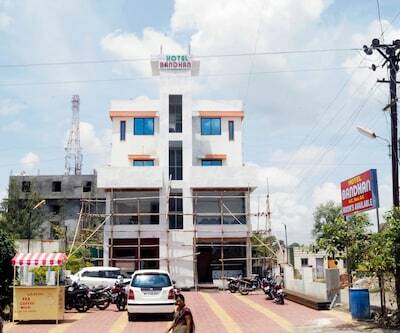 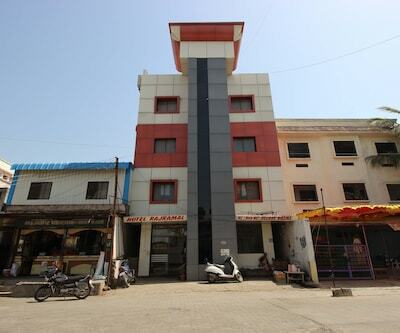 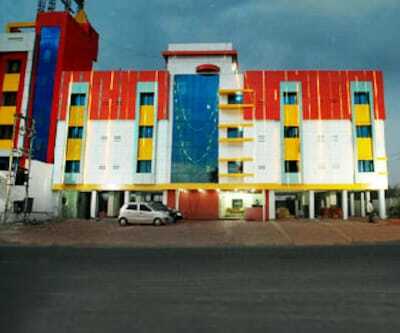 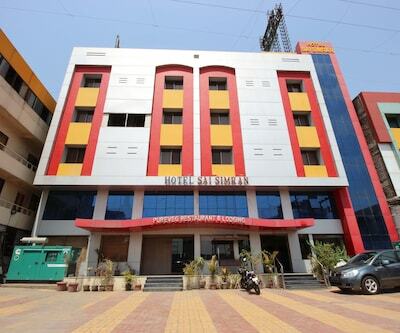 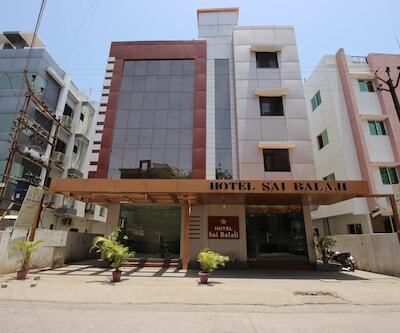 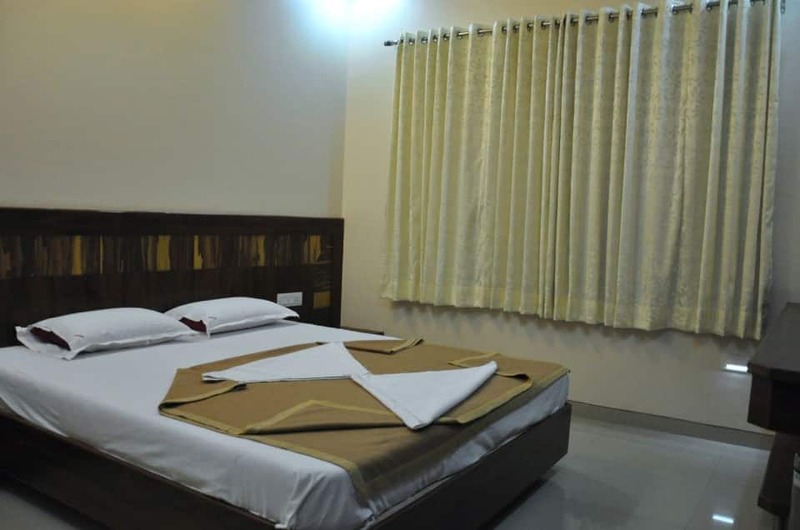 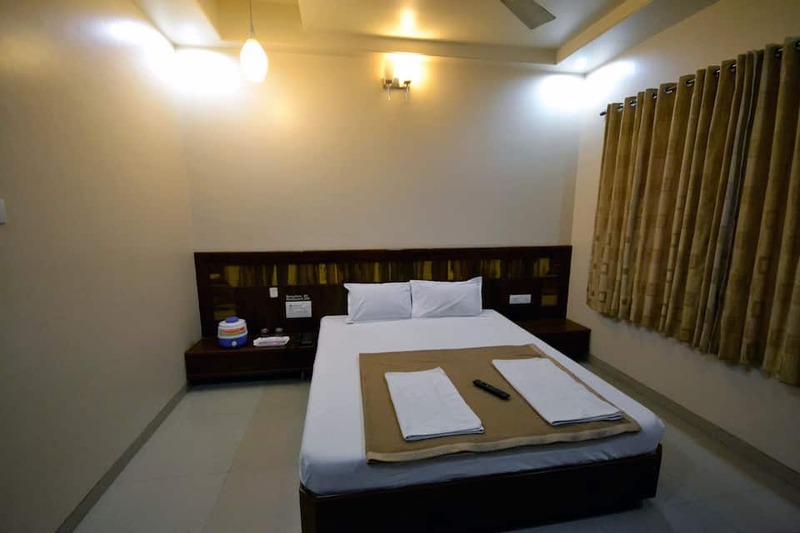 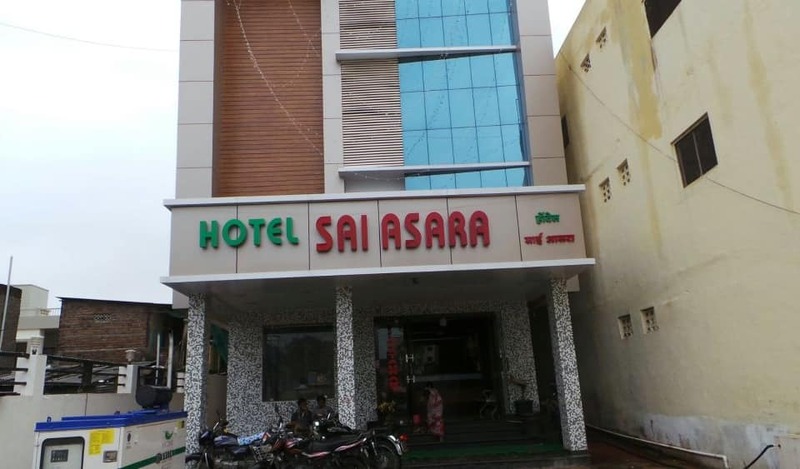 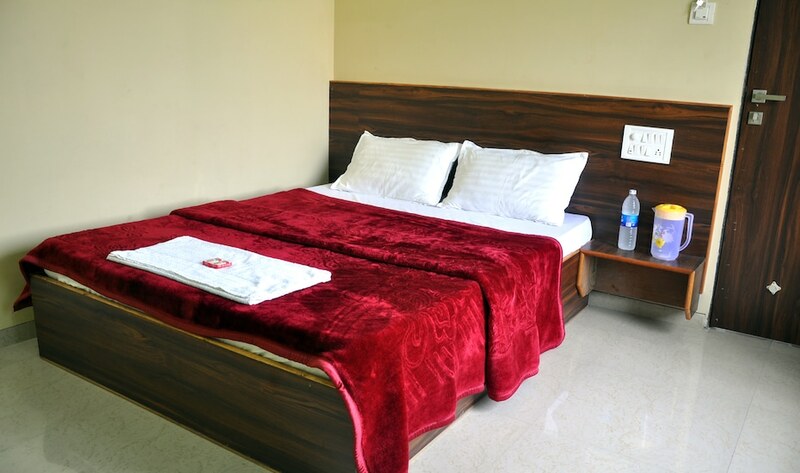 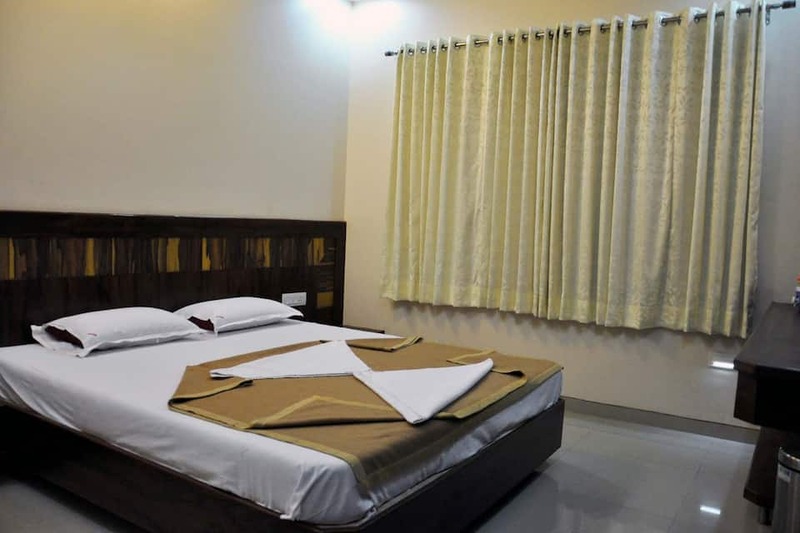 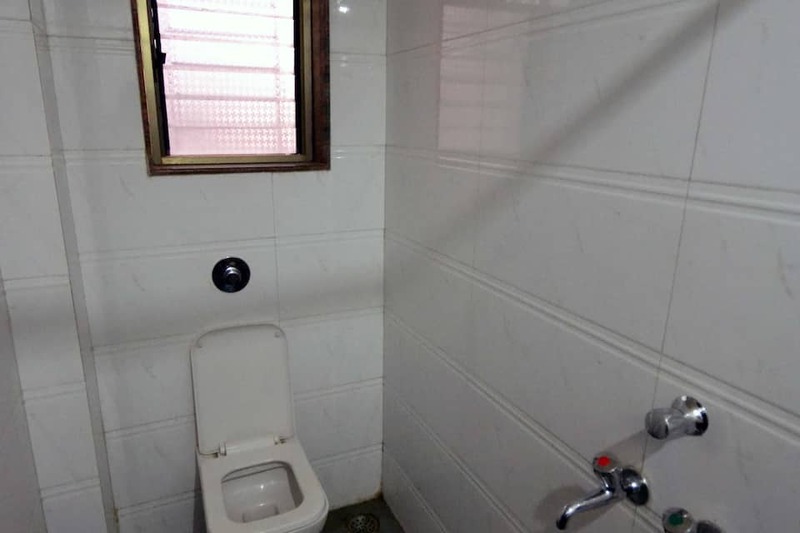 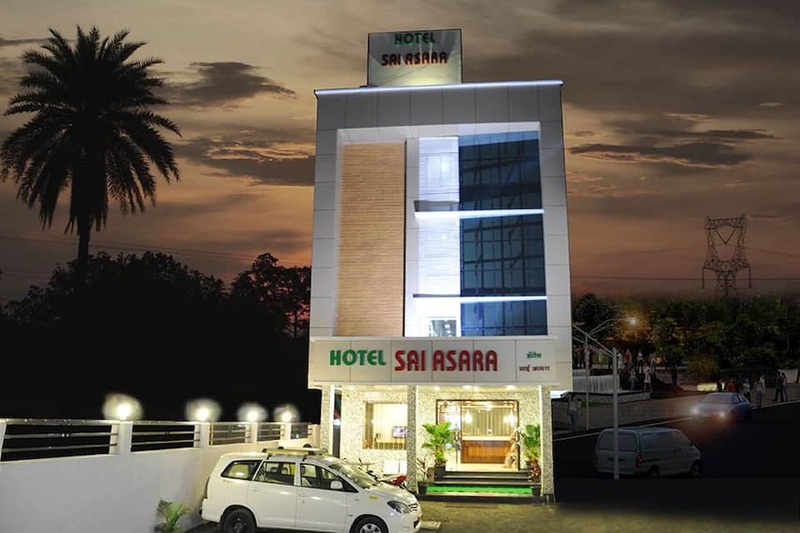 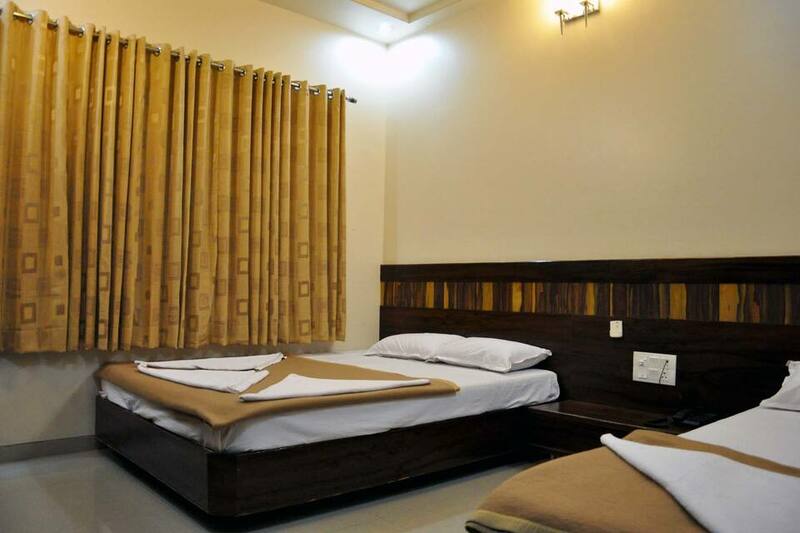 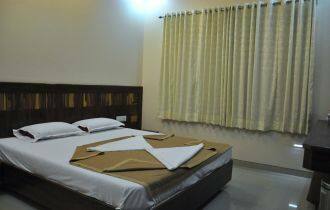 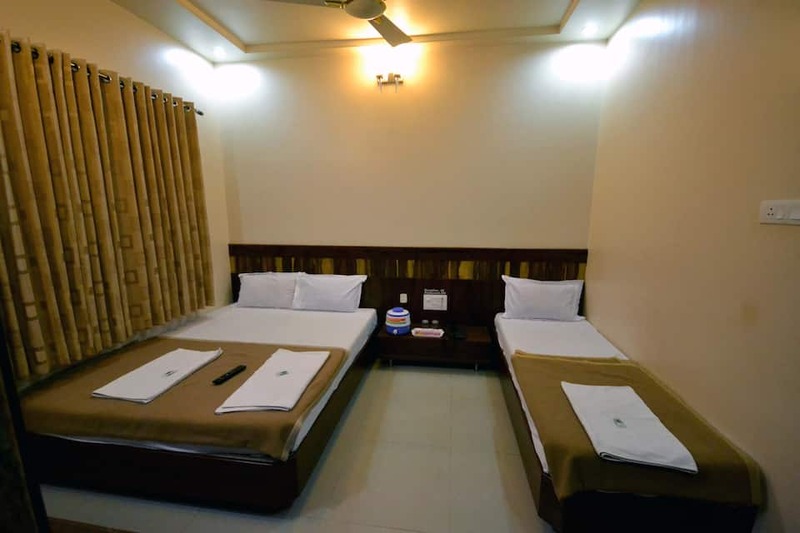 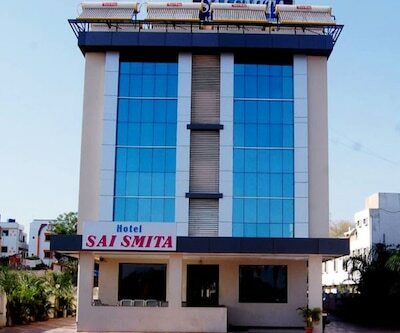 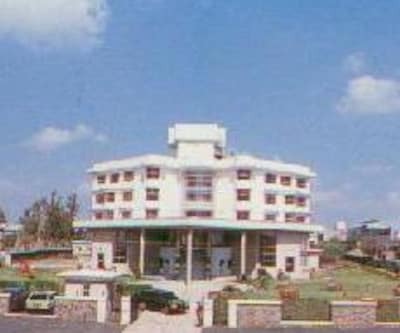 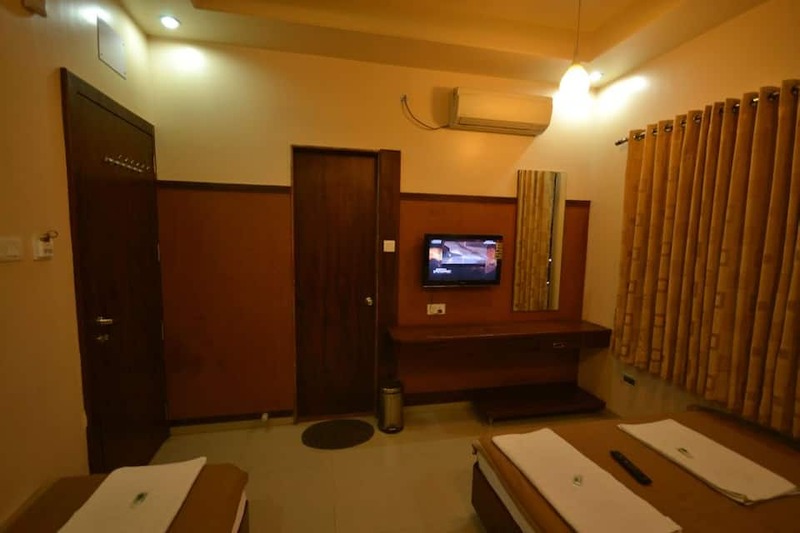 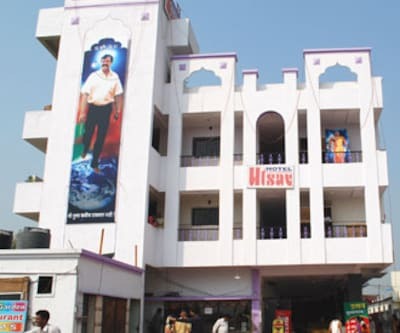 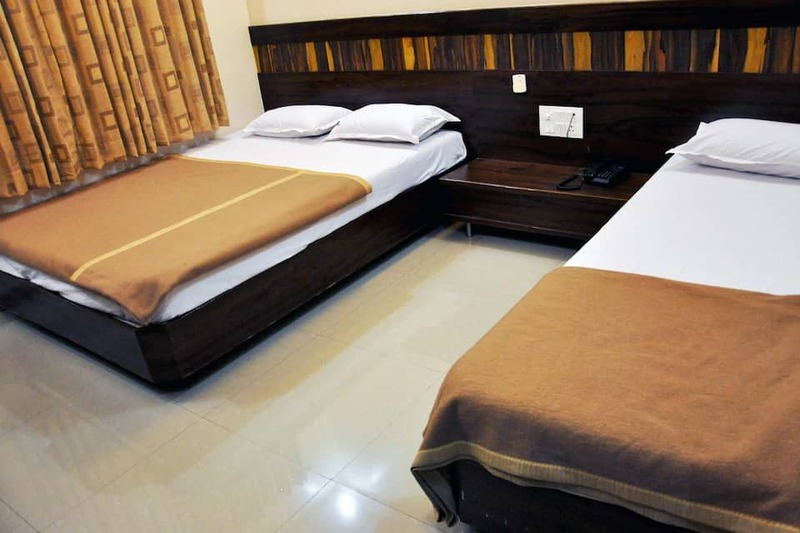 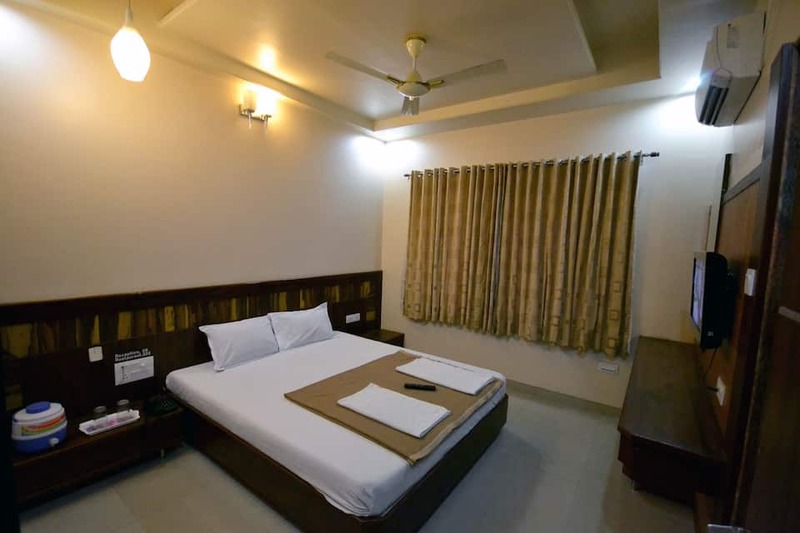 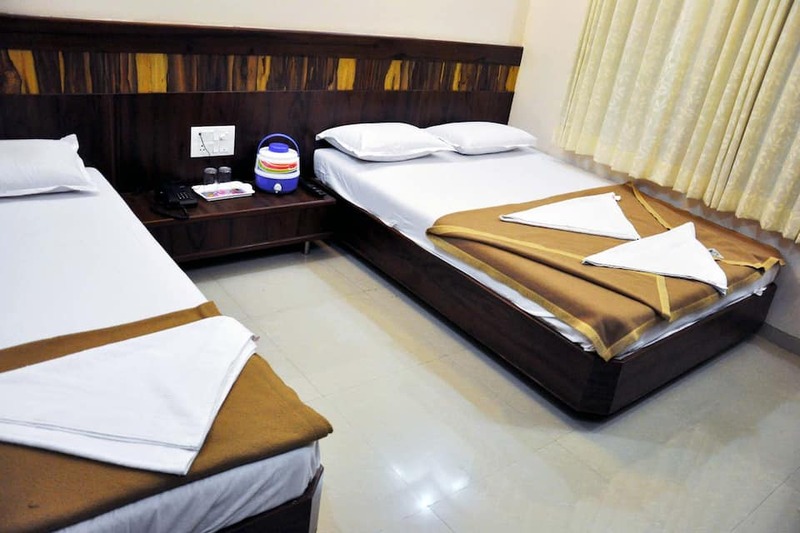 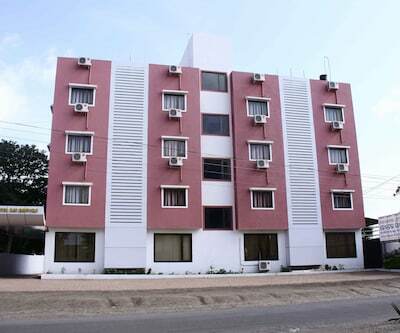 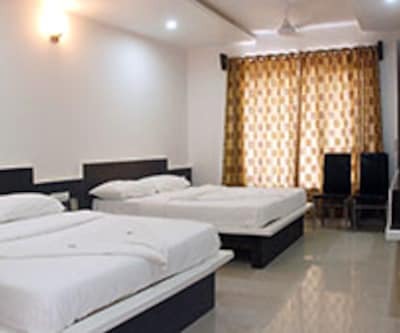 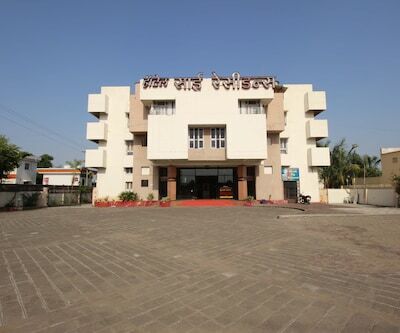 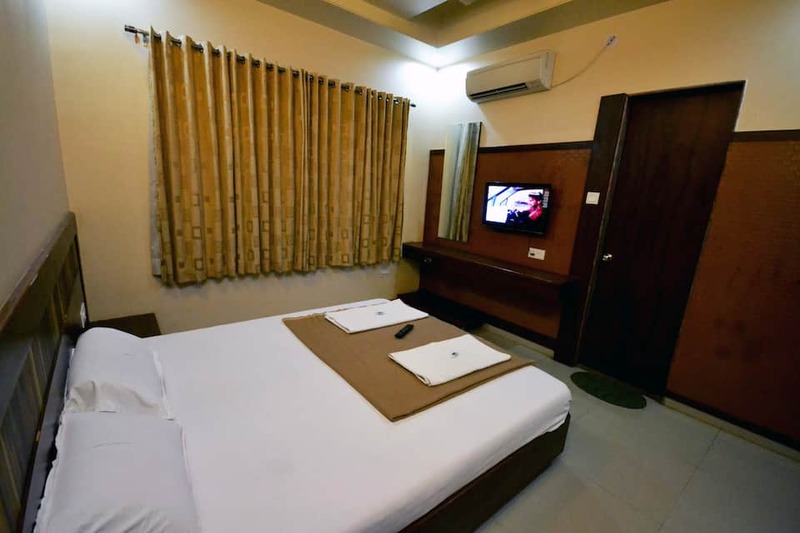 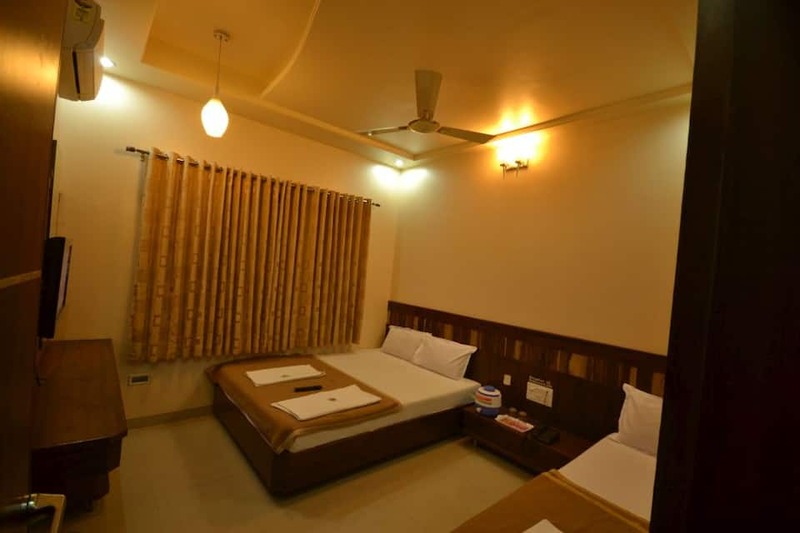 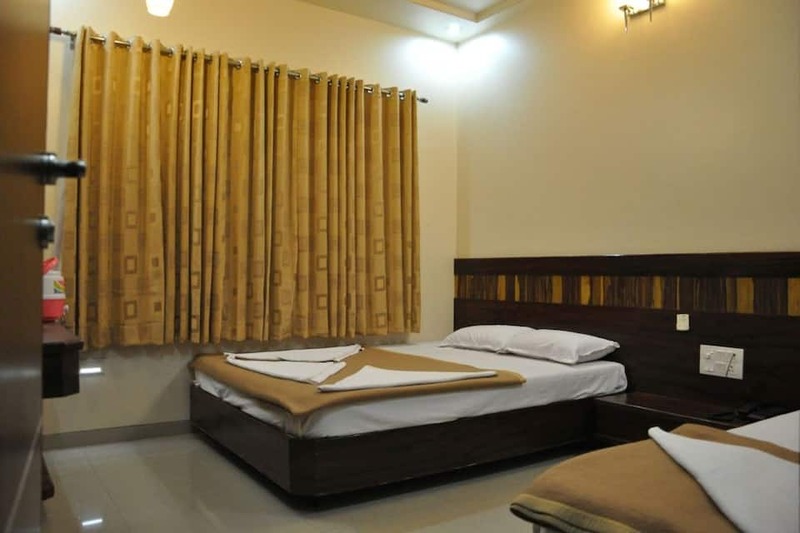 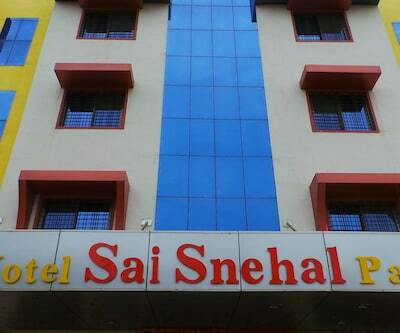 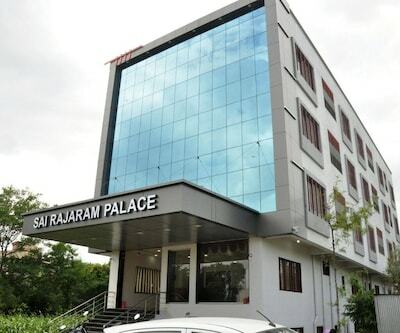 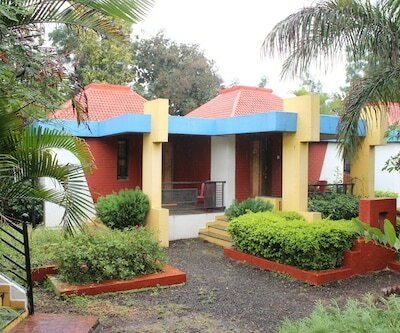 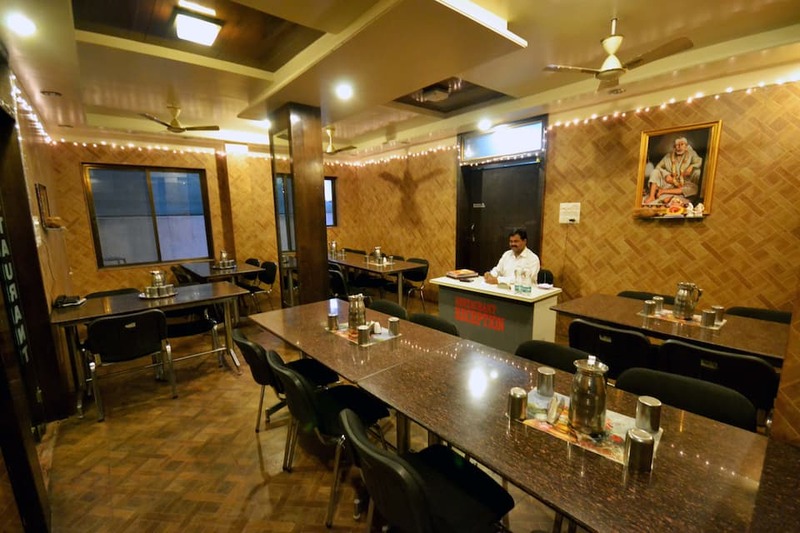 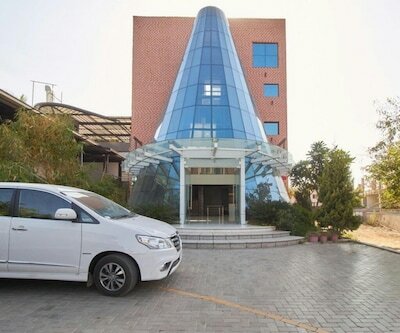 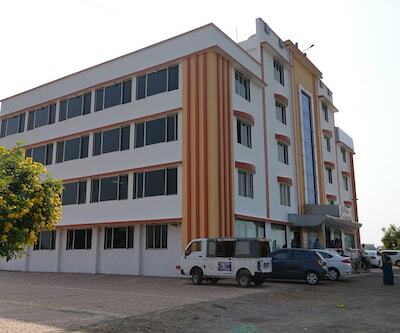 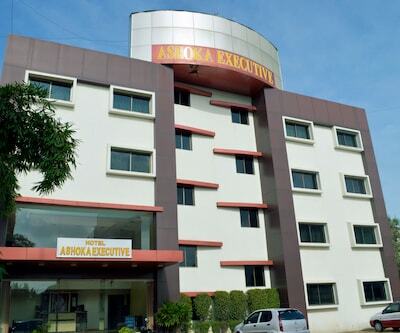 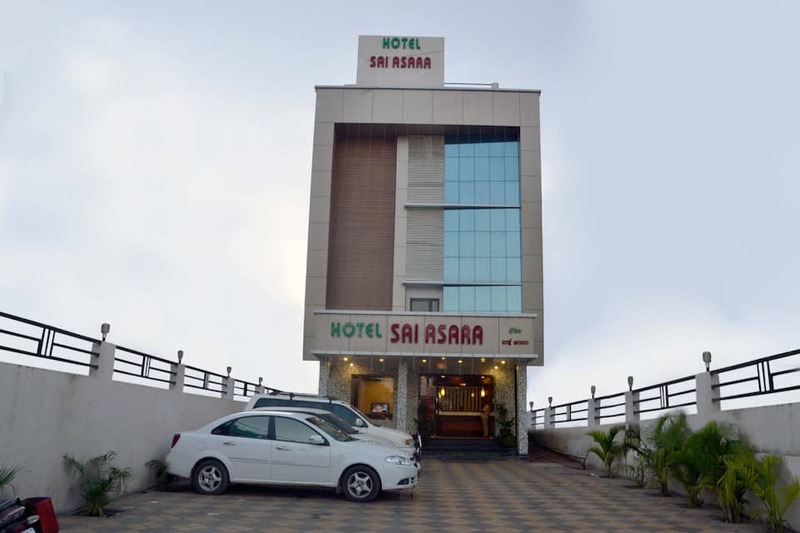 Hotel Sai Asara is located at a distance of 1 km from Sai Mandir (Temple) and 1 km from Shirdi Bus Depot. 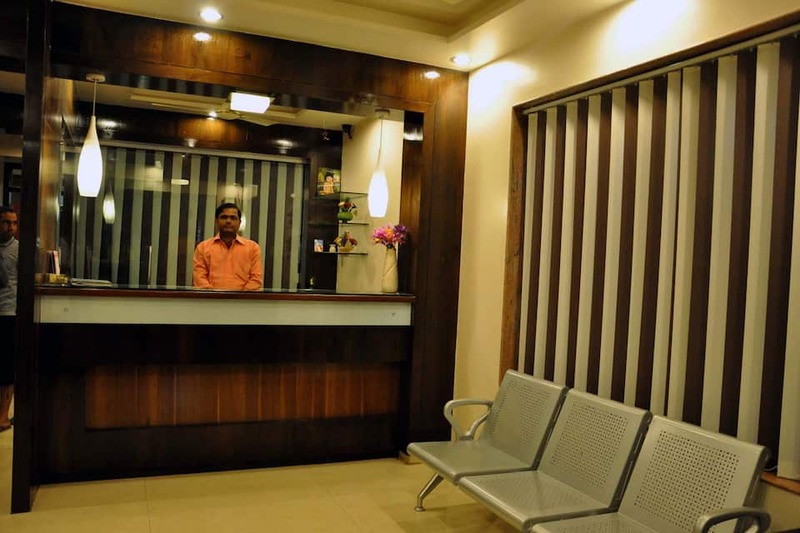 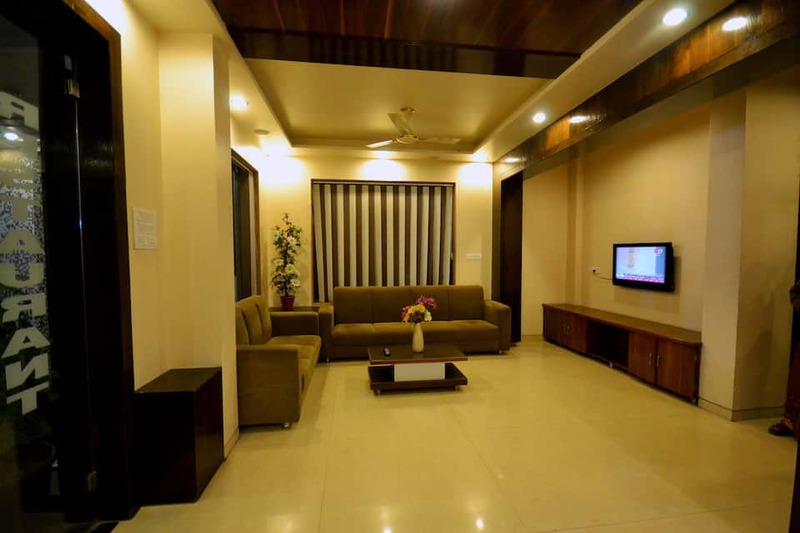 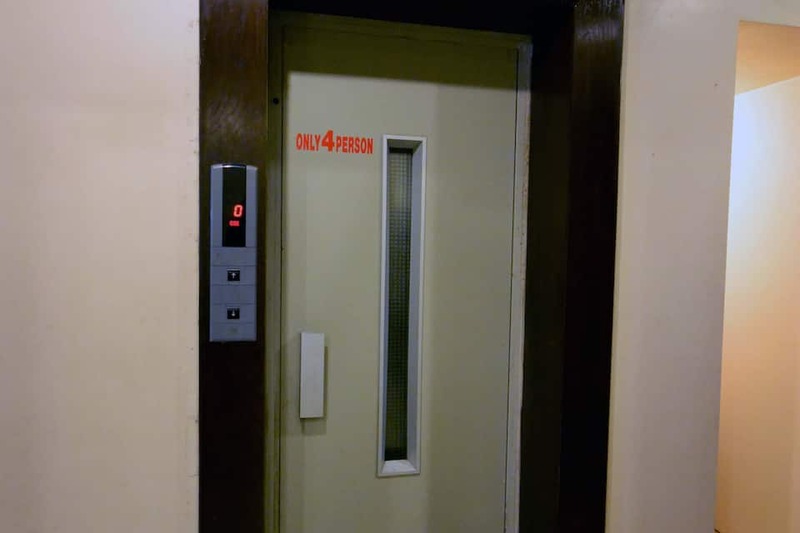 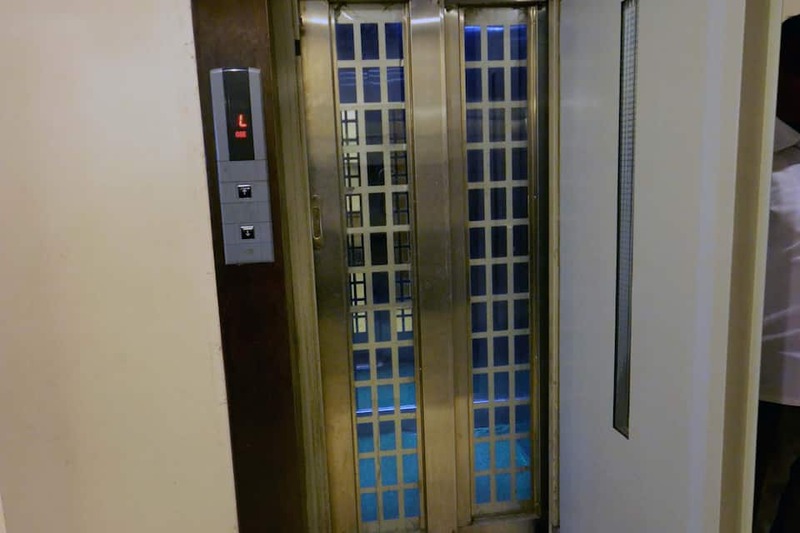 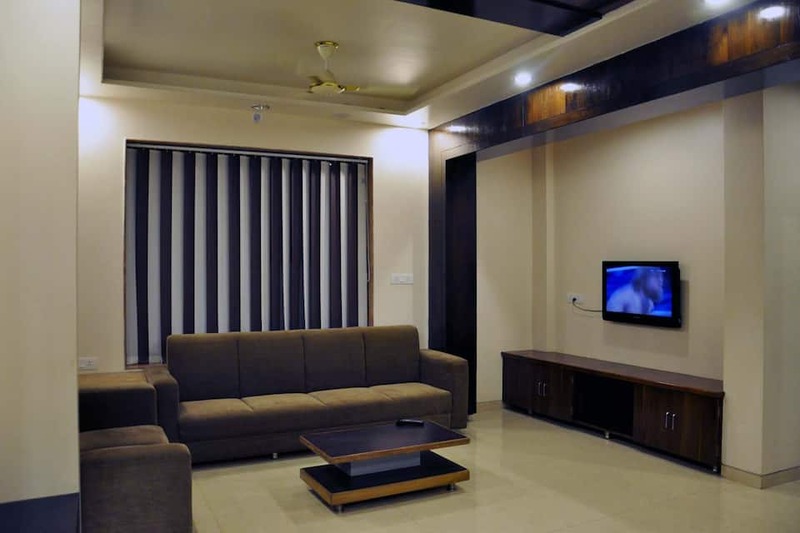 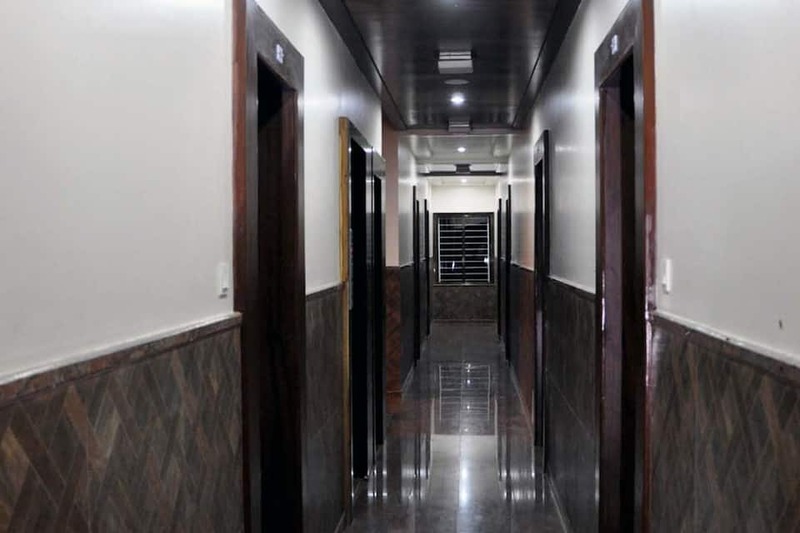 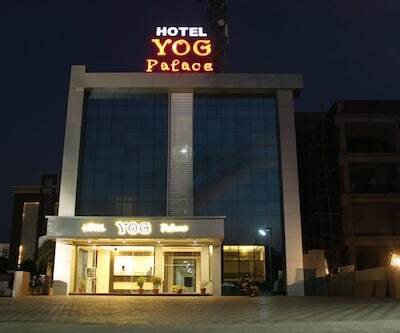 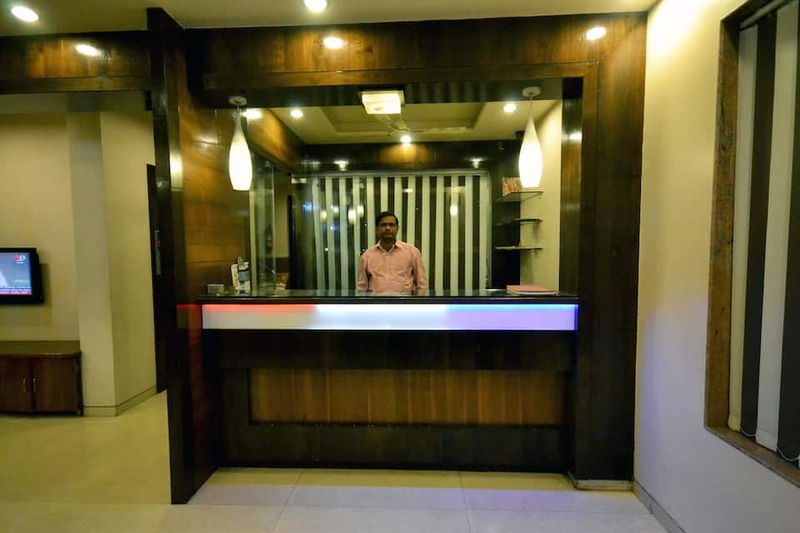 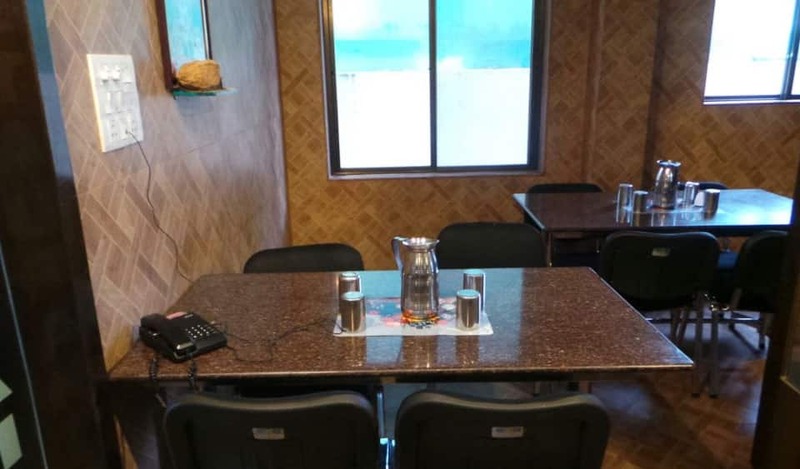 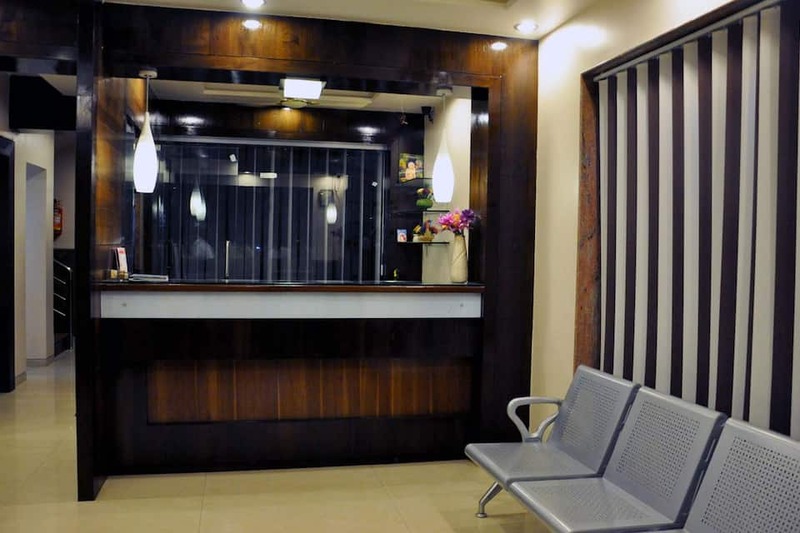 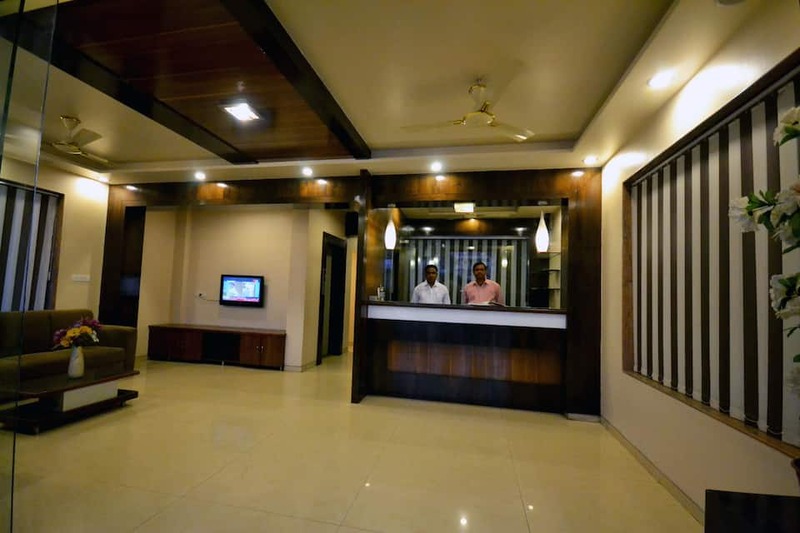 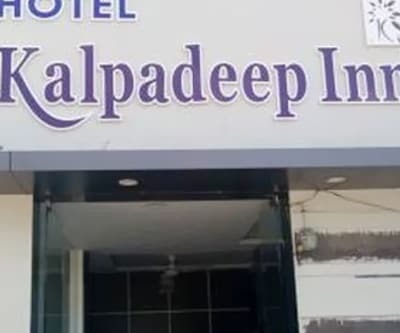 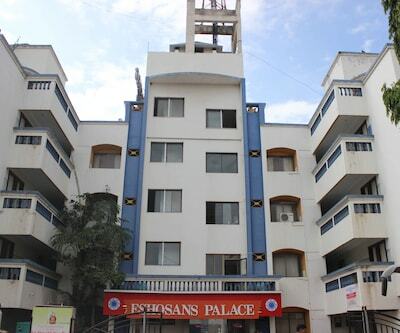 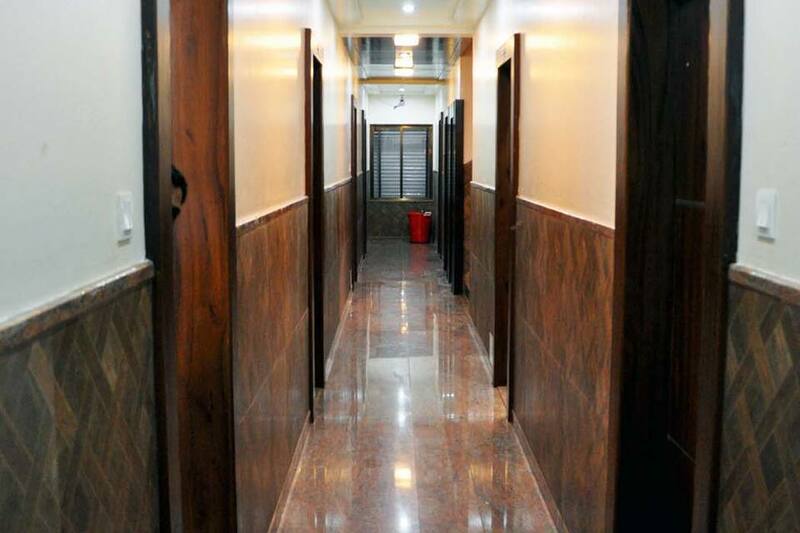 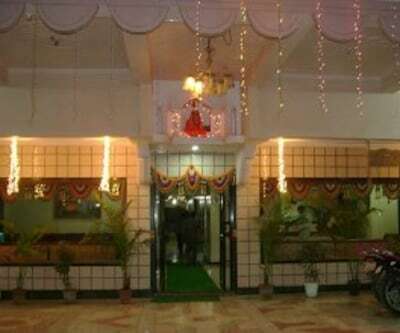 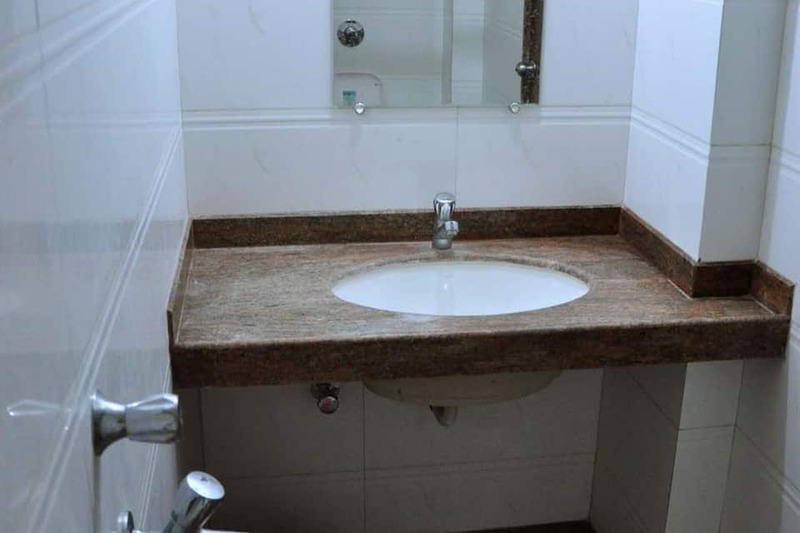 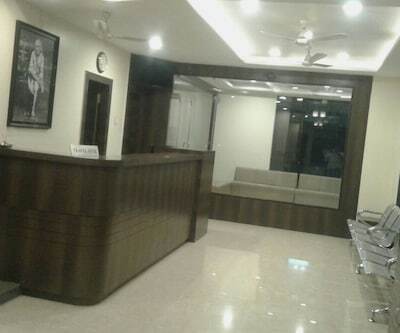 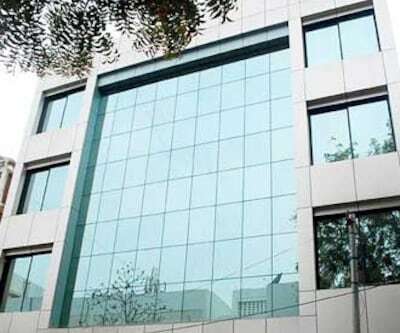 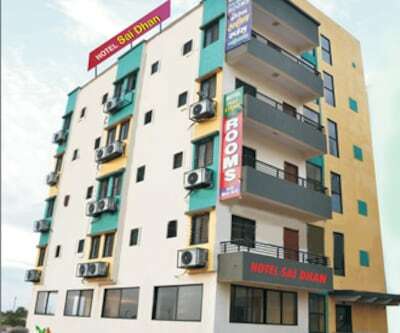 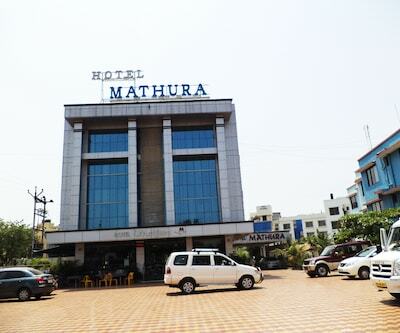 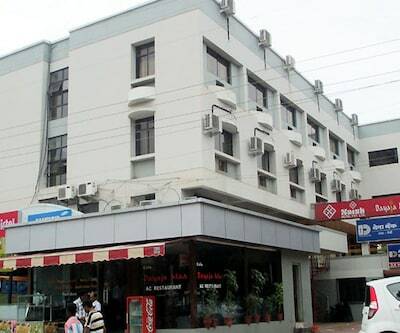 This hotel in Shirdi provides travel counter to its guests.This property comprises of 21 rooms on 3 floors. 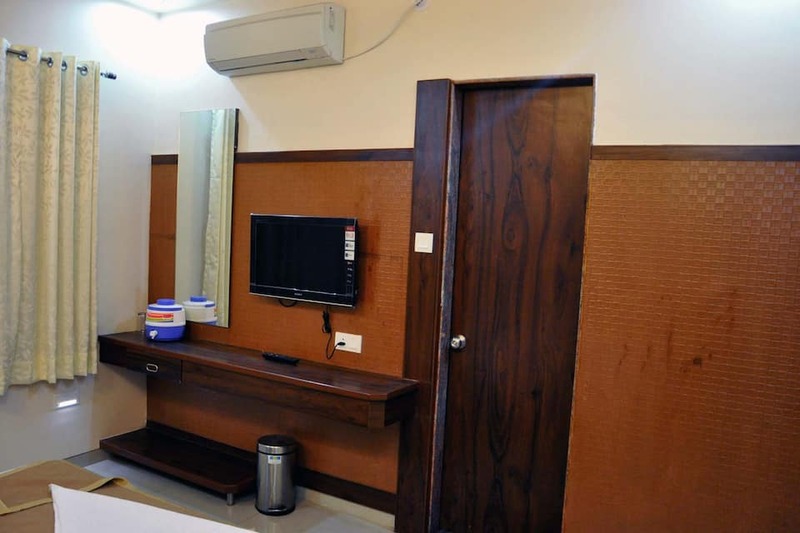 Rooms have a makeup mirror, telephone, television and a bottled drinking water.